There were 43 per cent more new properties listed for sale than in the same month last year according to online agency HouseSimple, which monitors the market in 100 major towns and cities across the UK. It says some 67,931 new properties were marketed by agents in these towns during March 2018, compared to just 47,413 in March 2017. 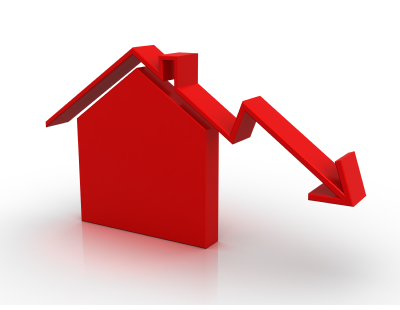 Also, last year, the number of new properties listed in March actually fell 27.7 per cent compared to February, partly because of uncertainty caused by the triggering of Brexit’s Article 50 which occurred that month. However, across the 100 towns and cities analysed, it was almost a 50:50 split between towns that saw an increase in new sellers putting their homes on the market in March and those towns where new seller numbers fell last month. Chichester saw the biggest uplift in new property listings in March, up 47.1 per cent on February; Durham and Bootle saw property supply up 32.9 per cent and 29.4 per cent respectively. But three towns in the north west - Rochdale (down 26.3 per cent), Sale (down 23.7 per cent) and Lancaster (down 21.6 per cent), saw new seller numbers fall by at least a fifth last month. In London, new property listings were up slightly on the UK average, with supply rising 4.4 per cent in March compared to February. 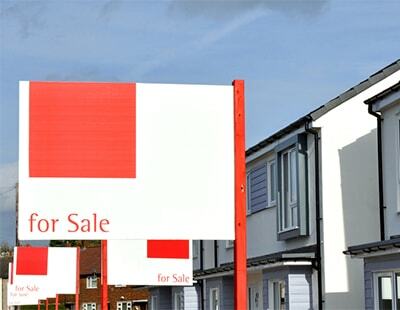 Newham saw the most dramatic rise in listings last month, with new sellers up 45.1 per cent. “Although the early spring market was disrupted by some pretty awful weather in March, the next couple of months are set to be a very busy period. Saying that, we still saw quite a few opportunistic sellers marketing last month hoping to steal a march on the competition and secure a sale while fewer properties were being listed” explains Sam Mitchell, HouseSimple chief executive.